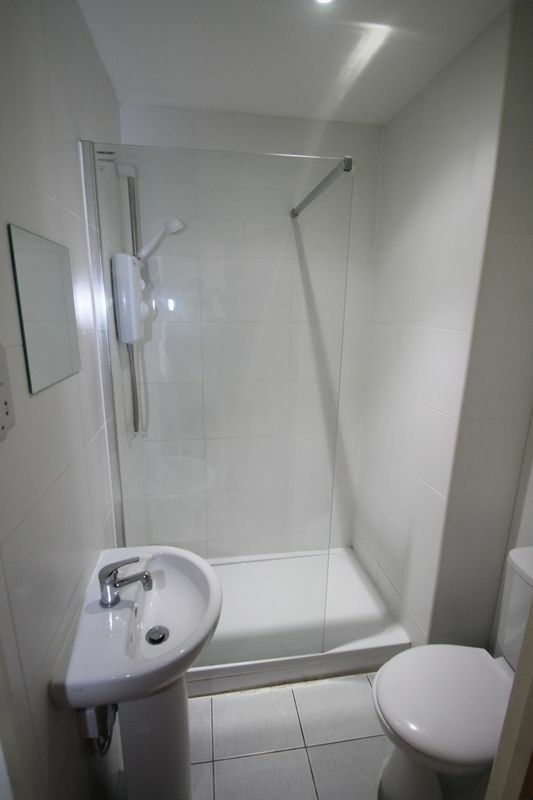 This incredibly modern new build student property is within minutes walk to Nottingham Trent University and a stones throw into the thriving Nottingham City Center, Ideally placed for Nottingham's students to experience all the city has to offer, it also benefits from being close to many transport links in and out of Nottingham. 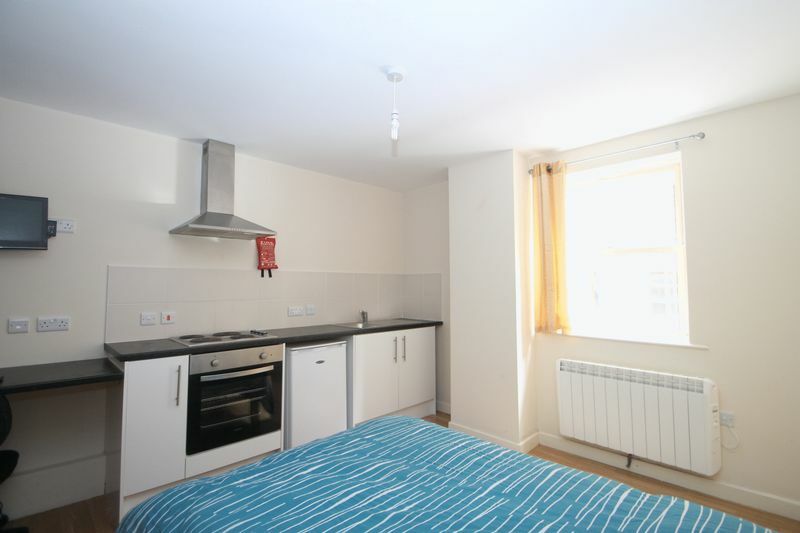 We are very pleased to offer this four bedroom apartment within this complex, the apartment comprises of four bedrooms with a shared bathroom, each bedroom comes furnished with bed, wardrobe and desk. 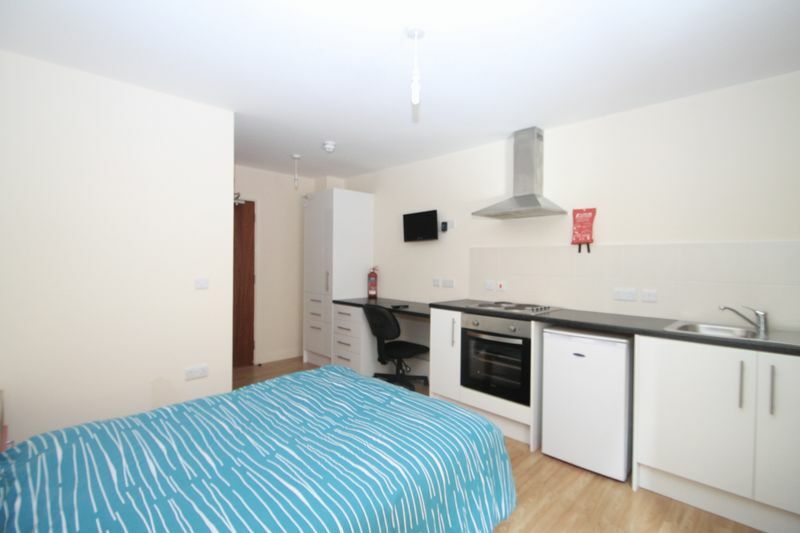 To the communal areas there is a fitted kitchen and lounge area with flat screen tv. The property comes all inclusive of bills (the only bill not included is the tv license) Broadband is also a service provided free of charge by the landlords. 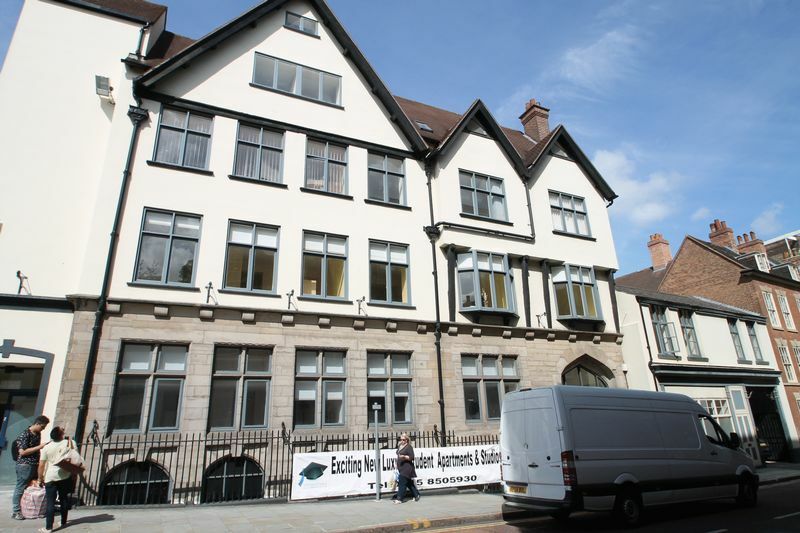 For security there is CCTV operating in all communal areas and surrounding the building and a member of staff in the office throughout the day and on call over night. Viewing is an absolute must! 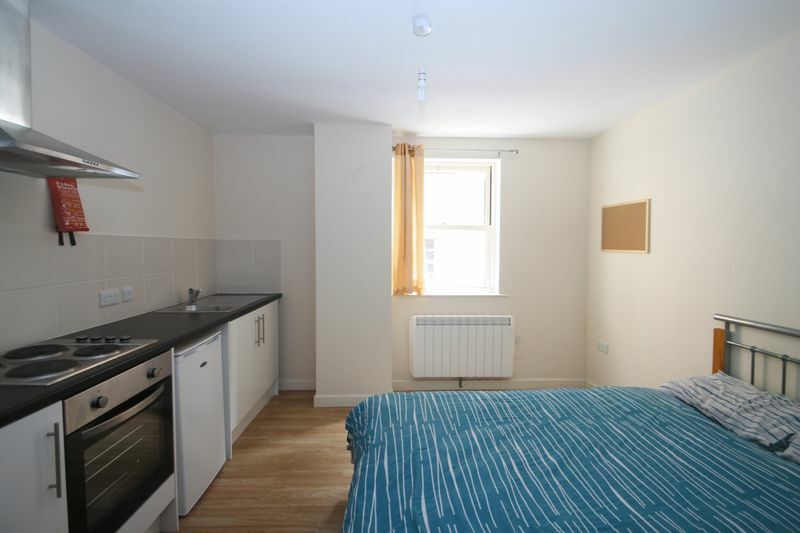 The flats and studios situated in the complex go very quickly DONT MISS OUT! !